Bhangra drummers and dancers for hire. Combining cutting edge musical progression with traditional Bhangra roots, the Ministry of Dhol are a percussive force with no equal. One of the highlights of their career was playing on the pitch at Wembley for the FA Cup Final in 2009. 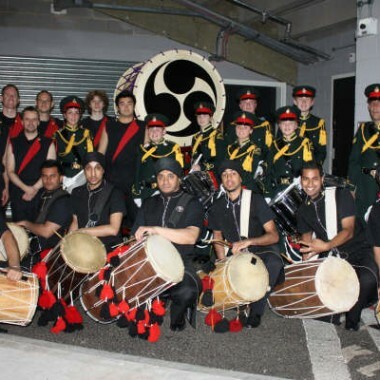 From it’s genesis in 1993, the MOD have not just been acclaimed as the best dhol teaching institute, but have earned a reputation of being the pioneer dhol performance group in the UK. 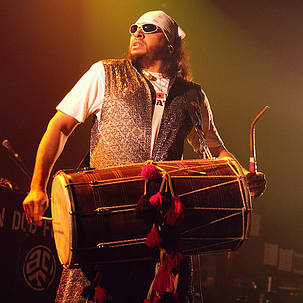 At the heart of the MOD is its founder and leader Prithpal Rajput, known as the “Funky Dholi”. 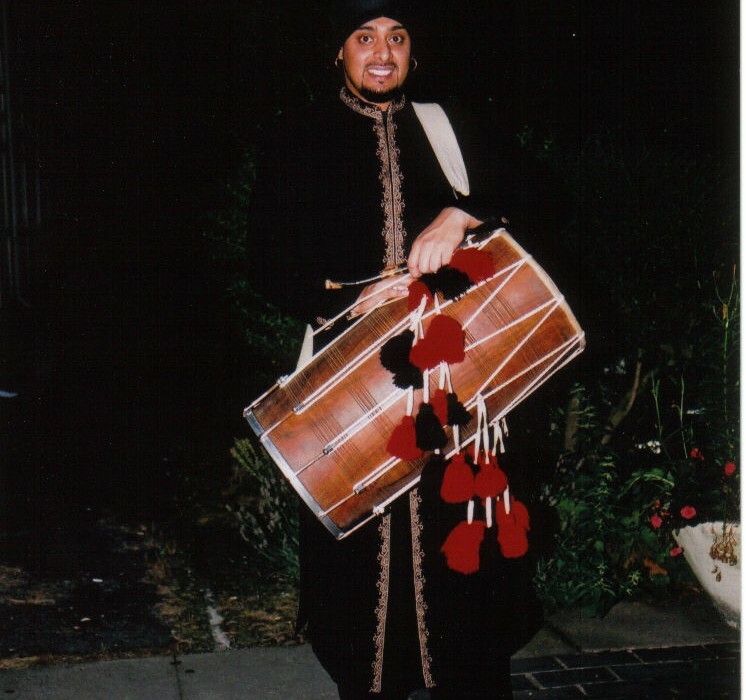 Prithpal is a highly skilled multi percussionist and a charismatic live performer. 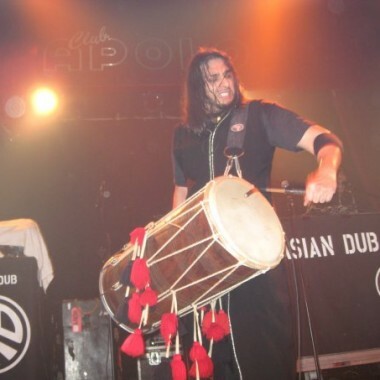 Acknowledged as a veteran dhol player in the UK, Prithpal kicked off his career by playing for many Bhangra bands and world fusion bands and for the past 10 years has been touring the globe as the lead percussionist for Asian Dub Foundation. The educational wing of the MOD provides weekly classes with a contemporary syllabus aimed at all learning personalities and tuition based on a One to One format. The MOD has over 15 years of professional teaching and performance experience with specialised and consistent personnel. On the entertainment front, the MOD are the most sought after and respected dhol performance group on the Asian Wedding circuit. With well maintained relationships among the finest DJ’s in the UK, the MOD continues to exhilarate audiences with heart stopping performances. 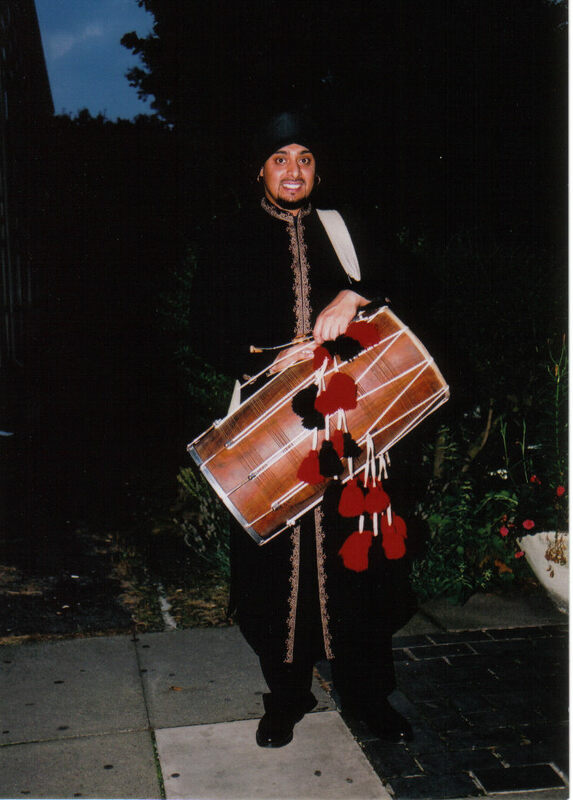 Independent of all group dhol related trends, The Ministry of Dhol perform with one convention… “It’s Not What You Play, It’s How You Play It”. “I would just like to say a massive thank you to everyone for making the Harrow’s Christmas Party a huge success. The feedback that we have been receiving has been great and really positive. It takes a while to get these events up and running but we couldn’t do it without any of you. You have helped us make the event the special day that it was.